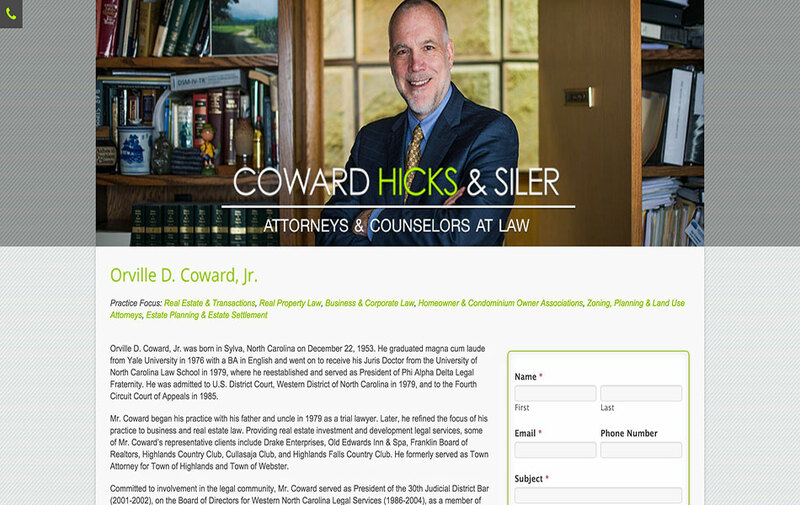 Our relationship with Coward, Hicks & Siler began when Monty Beck approached us about creating a website specifically for his family law practice that would help him break into Asheville. Monty came to us following the recommendation of Howard Gum. 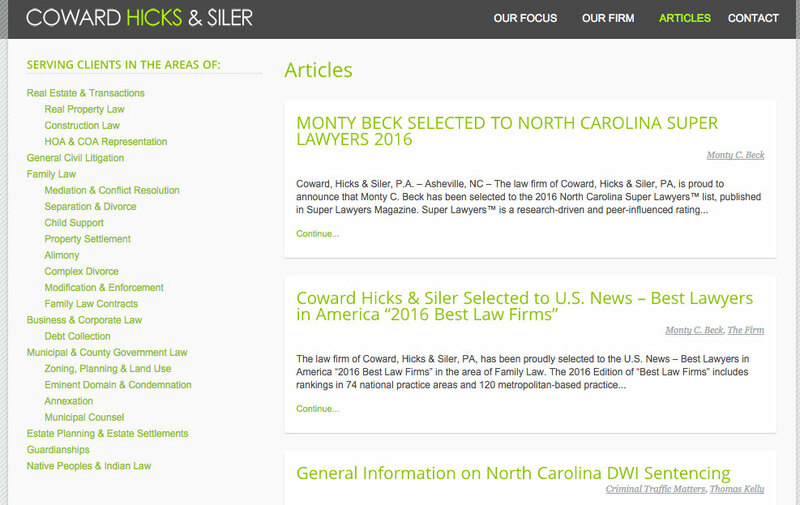 We created a stand-alone site for Monty that linked to his firm’s main site, but separated and fully advertised his practice. 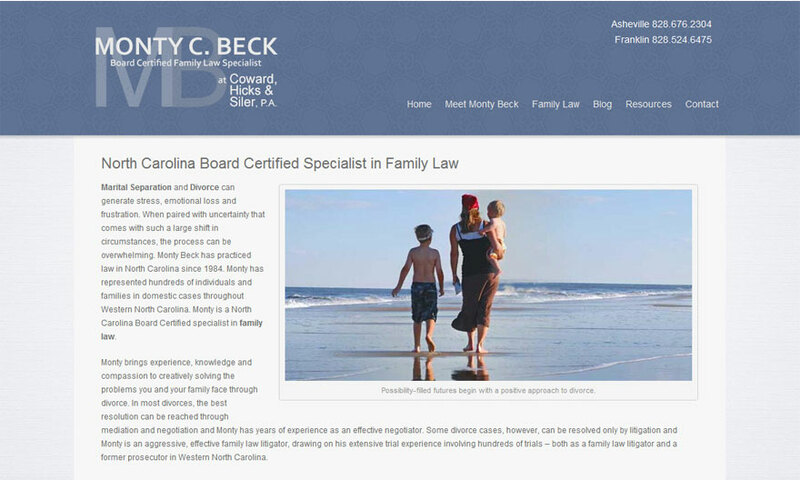 We obtained very high search criteria for Monty’s WNCFamilyLaw.com website and Monty was so pleased with our services that he convinced his firm to hire us in 2014. 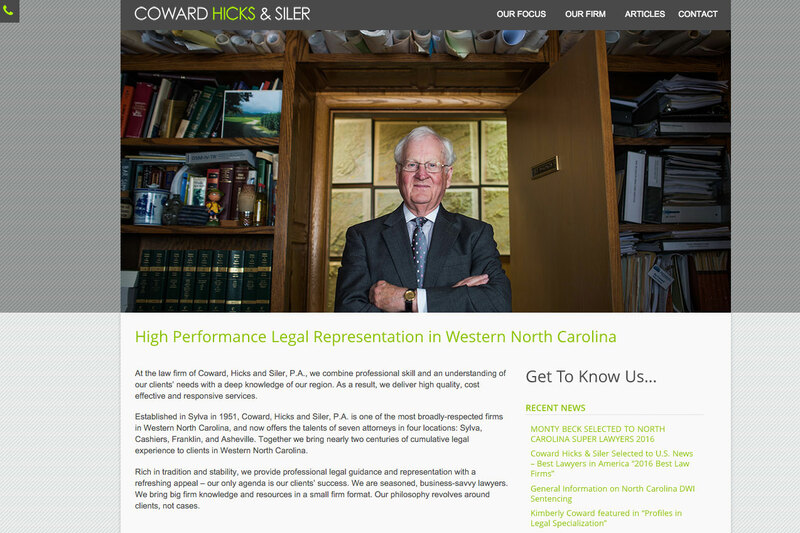 As a firm, Coward, Hicks & Siler is one of the oldest and most respected firms in Western North Carolina. 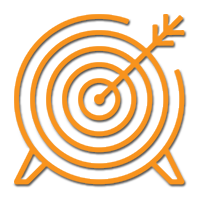 Established in 1951, they have developed a history and culture that resonates and blends perfectly with the people and area they serve. 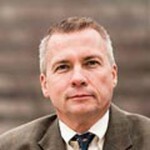 These lawyers are lightening sharp, full of wit, immensely interesting individually, and great fun to work with. 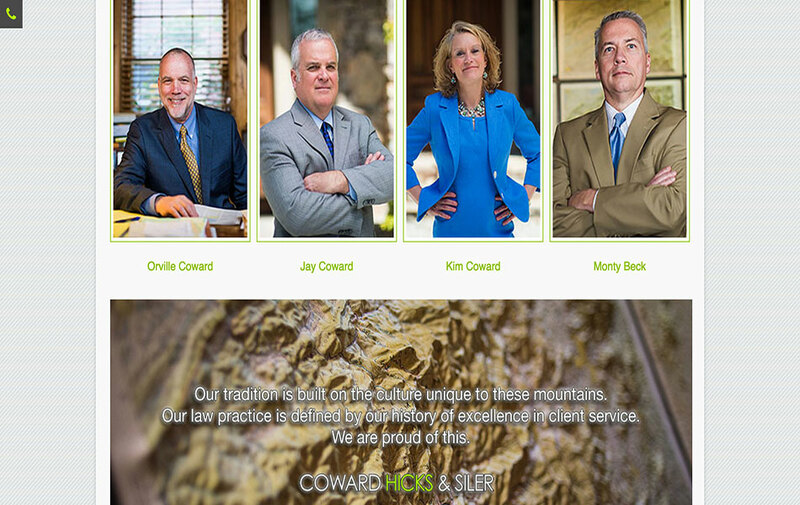 Our challenge for marketing the firm was to tie the attorneys together in a digital way that their multiple offices had physically prohibited. 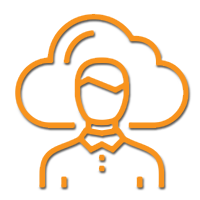 We accomplished this by interconnecting the services they offered as a group with cross over in their practice areas. 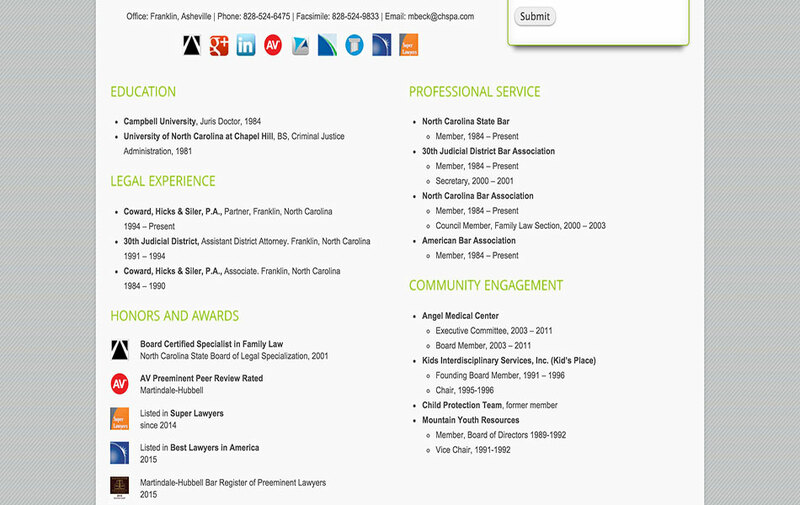 Maintaining the individualized access the firm’s long-term clients anticipated was accomplished through individual lawyer contact forms. 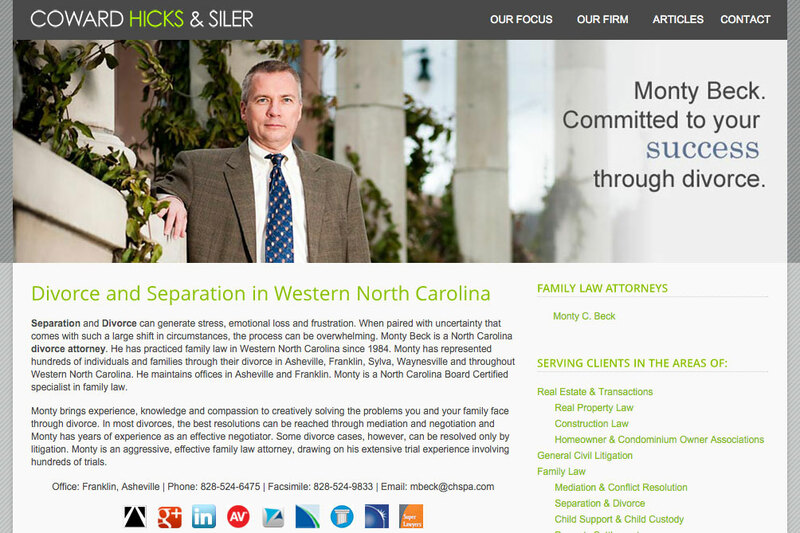 Another part of the challenge was to maintain the search standings for Monty’s WNCFamilyLaw.com website while growing the firm’s standings to match. 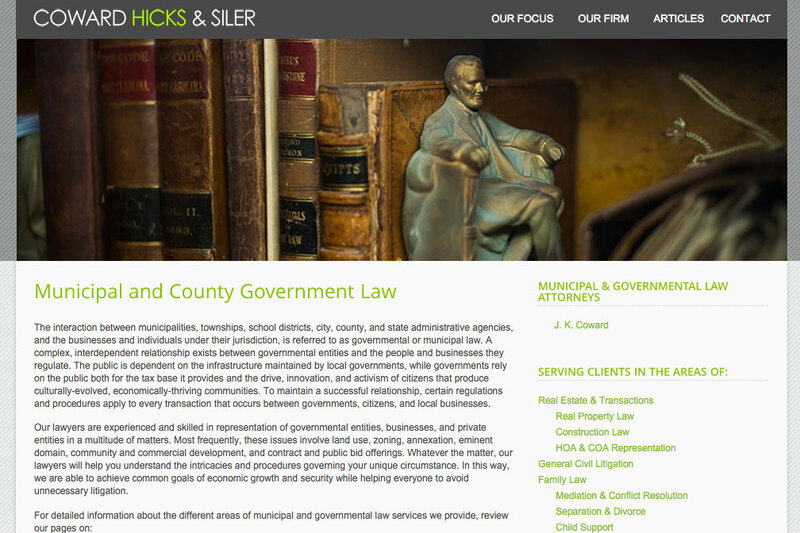 In 2014, Monty’s site got a matching facelift with interconnected menus for the still independent sites, enabling visitors to experience seamless transition between the two sites. 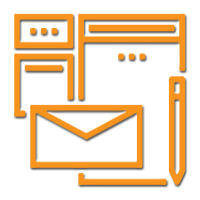 By 2015, the two sites were search-compatible enough to combine, completing the marketing transition. 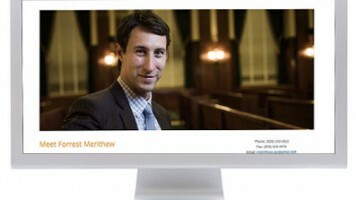 I have enjoyed working with Gina and her team in the design and development of my website. 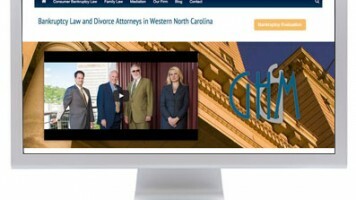 Gina’s prior legal experience uniquely qualifies her for law firm website development. I highly recommend Gina for her creativity, her professionalism, her understanding of the fundamental strategies that make websites search engine friendly, and her attention to detail.